Are you looking for fun events for you and your city pup this spring? 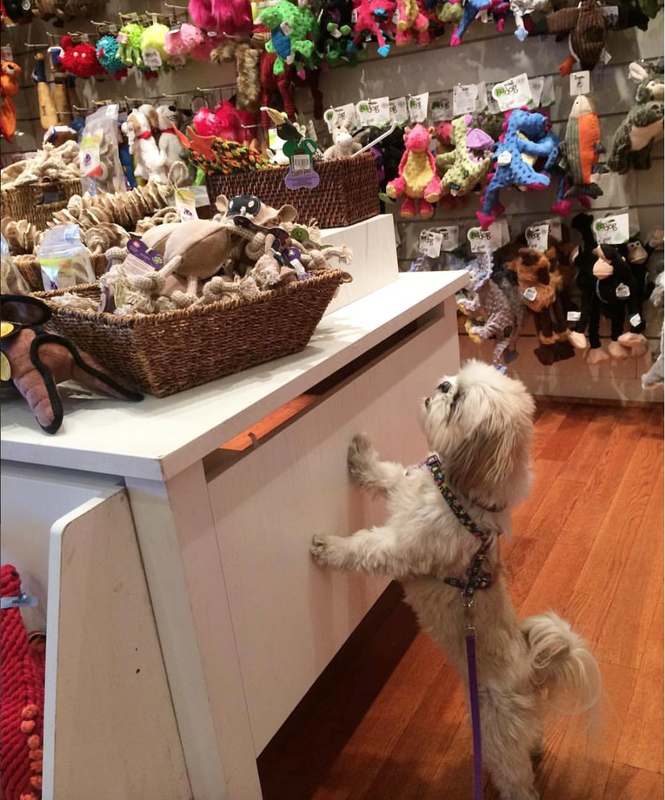 Windy City Paws has partnered with Kriser’s in Streeterville to bring you more information about one of Chicago’s best dog-friendly pet supply stores and their Yappy Hours! Below you will find information about the Kriser’s Streeterville manager Kyle and her store in addition to a full list of upcoming events! What should we know about your Kriser’s location? How did you get involved in the pet industry? 2017 actually marks my tenth year working in the pet industry! In 2007, I spent some time working at The Anti-Cruelty Society, which was a little too sad for me for the long term. Then in 2008, I spent three years starting in the kennel and then working my way up to office manager of a small daycare and boarding facility. 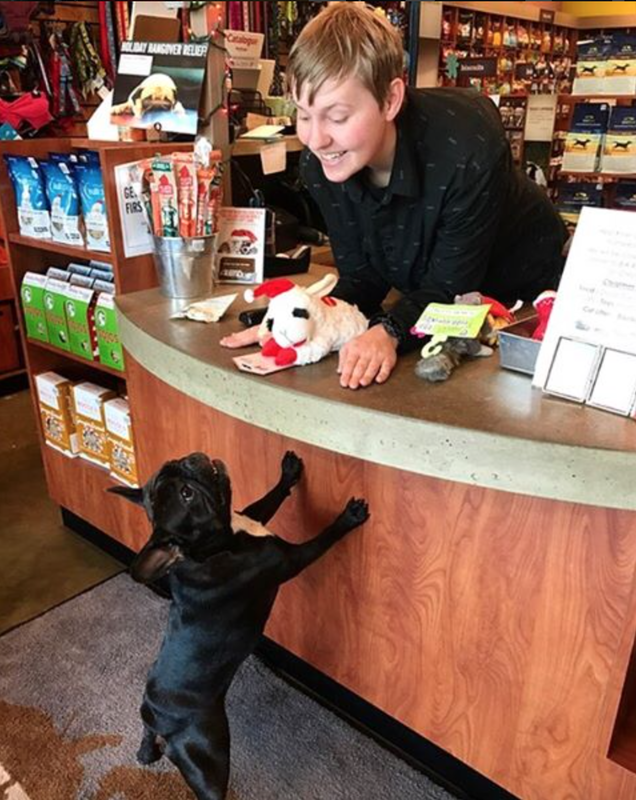 In 2011, I moved onto managing a neighborhood natural pet supply store and spent 4 years there before moving onto Kriser’s last year. I originally applied to Kriser’s because I had been out of the pet industry for a year and was starting to really miss it. There was a part time position available and I thought it would be fun to jump back into the field while I continued working in the restaurant industry. Within a month of working at Kriser’s, I was promoted to full time, and within three months I was managing the Streeterville location, and I love it! Come join us at our St. Patrick’s Day Yappy Hour for some dog-friendly Shamrock Shakes and a good time with your friends at O’Kriser’s Streeterville! See if you’ve got the “luck of the Irish” by entering to win a raffle prize valued at $100! There will be snacks for our humans as well, and our friends from The Honest Kitchen and Leopardogart will be here joining the fun! There’s a ton of puppies running wild in Streeterville! Has your puppy made friends with its neighbors yet? 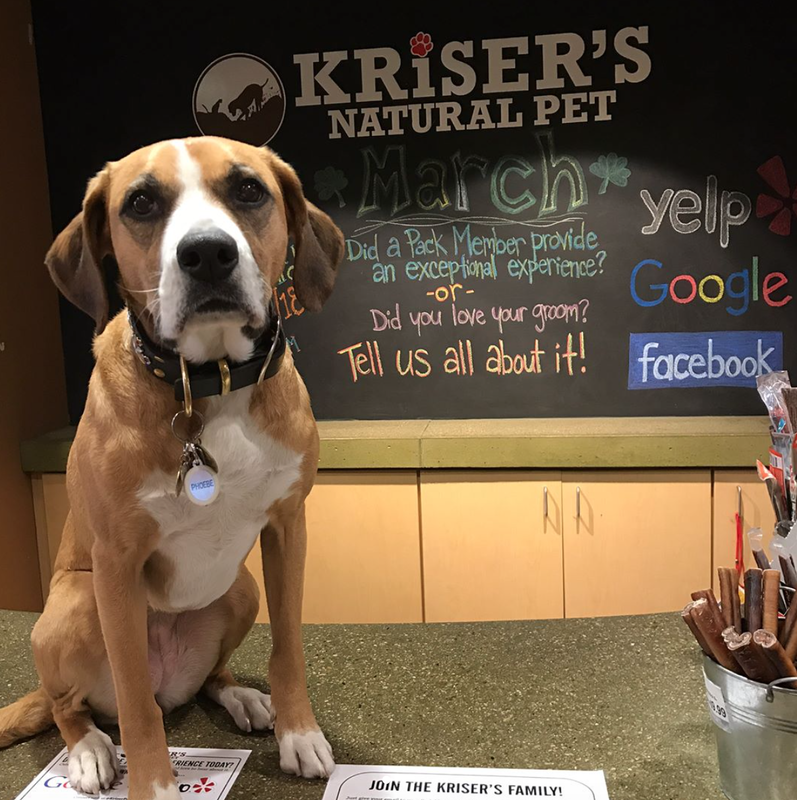 Now is the time, at Kriser’s Streeterville’s Yappy Hour celebrating National Puppy Day! Bring in your puppy to play with some new friends and take home a goody bag full of free samples! 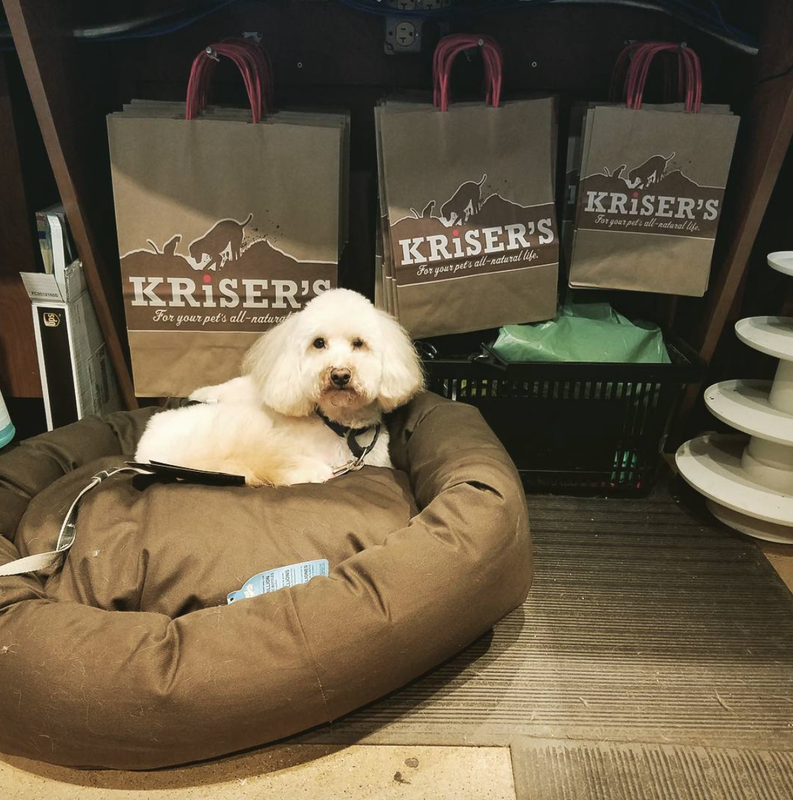 If you’re looking for an entertaining time for you and your pup, check out Yappy Hours at Kriser’s! And if you’re interested in learning more about dog walking in your neighborhood, stop by these events and speak to a member of the Windy City Paws staff who will be joining in on the fun!